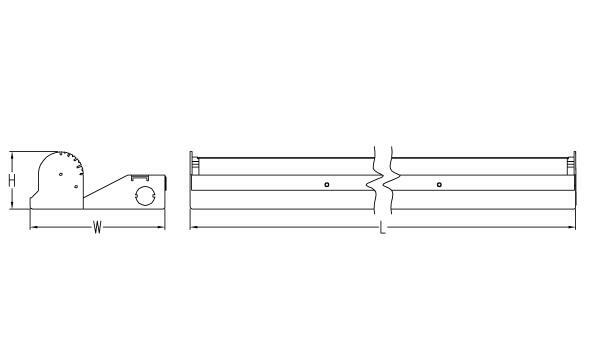 Echo Performance Cove 6.0 is a durable integral linear LED fixture. Engineered for optimum efficiency, it comes standard with a premium reflector and multiple optical distribution options. 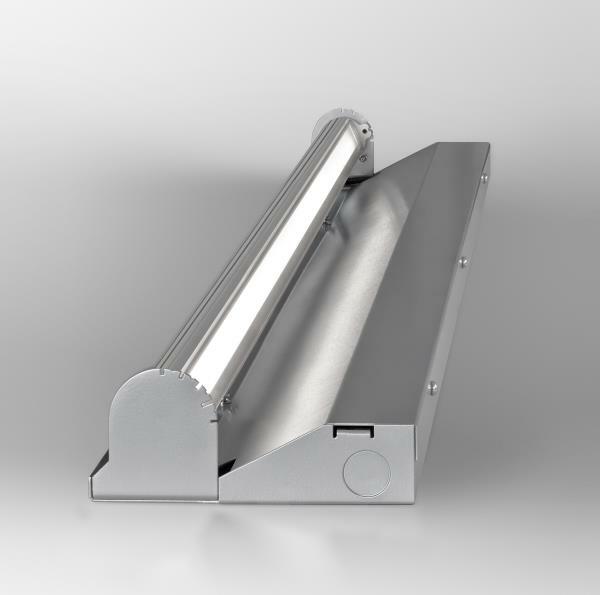 This enables tremendous flexibility for wall washing and wall grazing, as well as asymmetric lighting solutions. Echo Performance Cove 6.0 delivers substantial illumination and an aesthetic interior design element. This luminaire delivers the quality illumination and efficient light control the Echo family is known for. For a complimentary lighting layout, contact our applications team at SPIteam@spilighting.com. To ensure color consistency, SPI uses precise bin selection and strict quality processes to maintain a 3-step (MacAdam) SDCM on all white LED lampings. Published LED luminaire wattages are calculated using a typical power supply efficiency of 88%; exact wattages may vary based on application. Delivered lumens shown below are for Forward Throw distribution.